There are two primitive types key and value. "key" should be string and "value (data type)" could be anything like integer, string , Boolean , empty or null. Lets see some example of JSON objects. It is lightweight, that is why it is possible to transfer large set of data without exhausting internet bandwidth. It is language independent, which means most of the programing languages have mechanism to accept or generate JSON objects, it doesn’t need extra functionality to make JSON objects compatible with other languages. JSON can be as primary object for database system. it is used to store and read or perform CRUD operation on JSON which can be stored as documents. MongoDB is popular database system which based on JSON documents. JSON can have Embedded documents as well, it helps to avoid expensive join operations on related documents. here rather using joins, one JSON documents can be embedded inside another. JSON object can be used to represent HTML entities like list of user, tables or image gallery. AngularJs is most powerful tool to transform JSON to HTML. JSON can also represent search result. search result could include search count, search title and description list , etc. all this can be included in a JSON object. Elasticsearch represent its search result in JSON object. as it is JSON object it can be used in any programming languages as result. JSON play important role in drawing of charts. charts requires data set to create a particular chart and JSON object is perfect data model for it. D3 charts are always use JSON objects. 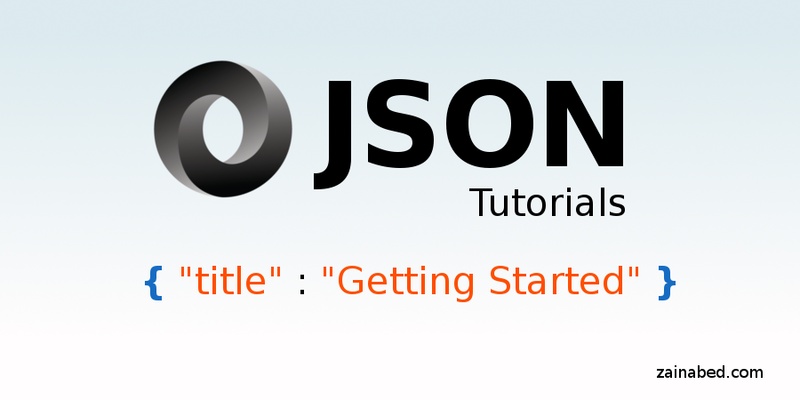 1: Can JSON starts with Array? Answer: Yes, JSON can start with Array or Object, there is no such restriction. 2: What is the correct JSON content type for HTTP response?